Your receipt of an electronic or other form of order confirmation does not signify our acceptance of your order, nor does it constitute confirmation of our offer to sell. 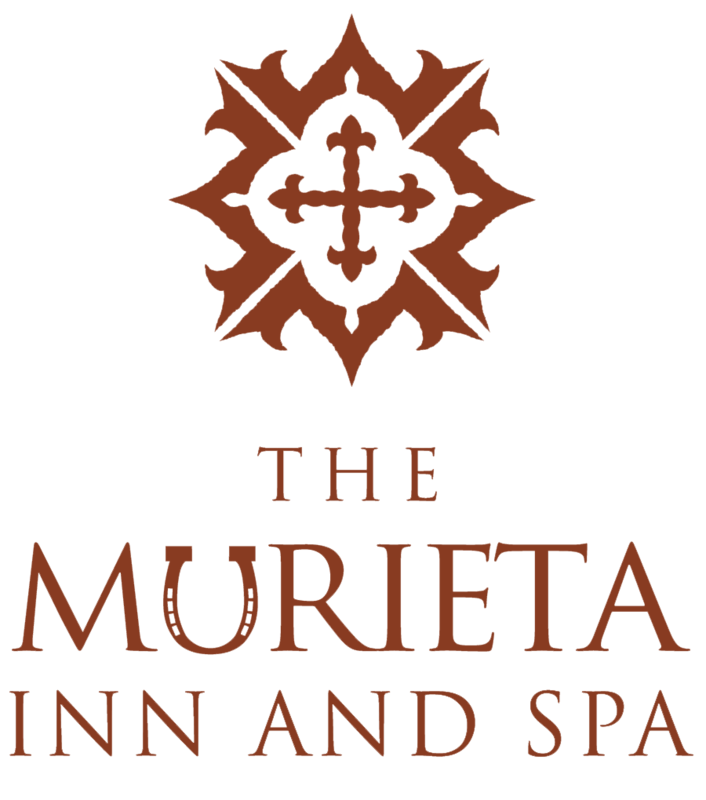 Murieta Equestrian Center reserves the right at any time after receipt of your order to accept or decline your order for any reason or to supply less than the quantity you ordered of any item. Full refunds on RV’s will be given up to one week prior to the first day of the show or event. Full refunds on feed & bedding will not be given once these orders have been delivered. Refunds will not be given unless written notification is given and meets the above dates. Refunds will be processed within two weeks of the close of the show or event. In the event a product is listed at an incorrect price due to typographical error or error in pricing information received from our suppliers, Murieta Equestrian Center shall have the right to refuse or cancel any orders placed for product listed at the incorrect price. Our Store shall have the right to refuse or cancel any such orders whether or not the order has been confirmed and your credit card charged. If your credit card has already been charged for the purchase and your order is canceled, our Store shall immediately issue a credit to your credit card account in the amount of the incorrect price.